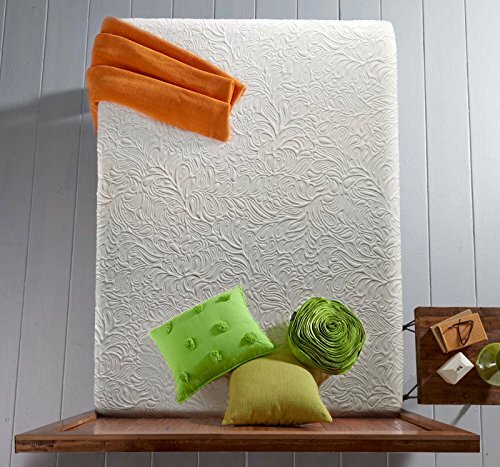 Live and Sleep Resort Elite Mattresses are designed, crafted and manufactured with the highest quality ingredients. We deliver direct with free shipping and you will enjoy sleeping great again. The Live and Sleep experience was designed with you in mind, perfectly optimized for sleep. 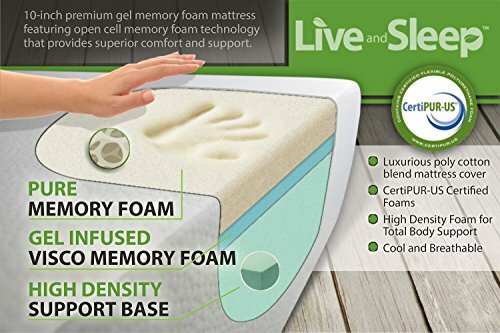 Comfort and Support: Premium memory foam and gel infused visco-elastic memory foam top layer conforms to your body’s shape for a deep night sleep. Cooling technology captures and removes heat from your body and relieves painful hip, shoulder and feet pressure points. 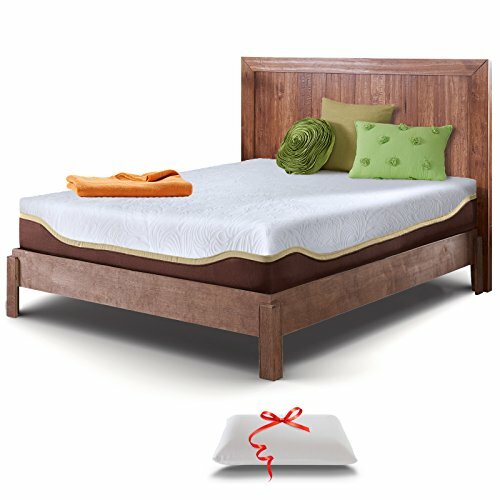 Triple layered construction provides optimal support and proper body alignment, alleviates motion disturbance between sleeping partners. Best Quality and Better for You: Naturally antimicrobial, hypoallergenic and dust mite resistant. 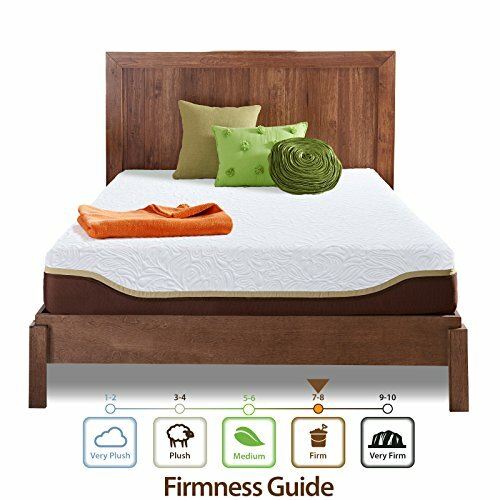 The Resort Luxury Sleep Elite mattress is made with 100% CertiPUR-US® certified foams, which means they have been independently tested for safety of materials used, physical performance, and environmental safety. The luxury soft fabric has a buttery soft touch and the mattress is compressed fresh and new for easy shipping to your door. 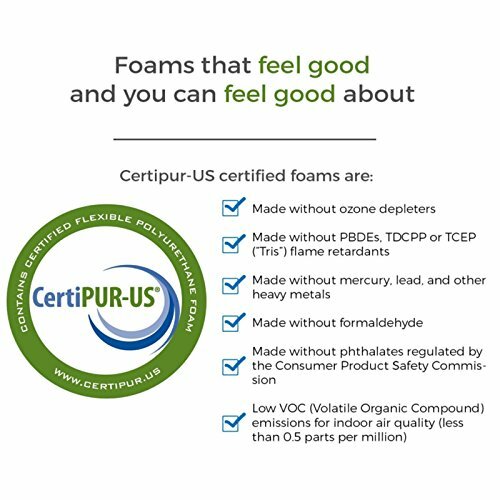 Our foams are made without prohibited phthalates, ozone depleters, CFCs, mercury, lead and other heavy metals, formaldehyde, and low VOC emissions for safe indoor air quality. This means, less gases, toxins and better durability. 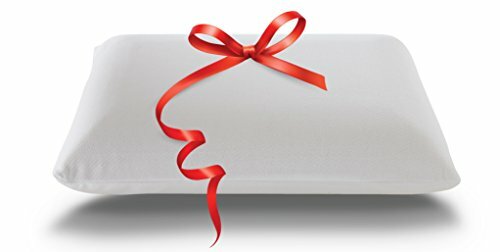 Includes 1 Queen size memory foam pillow. 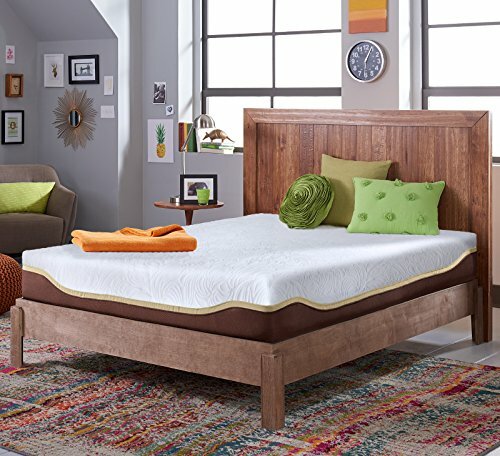 20-Year Warranty: Mattress includes our manufacturer’s limited warranty for protection against manufacture defects.